Mike Mozart/FlickrTarget is on a roll. Target reported its strongest same-store sales numbers in 13 years on Wednesday. CEO Brian Cornell said that the company is benefiting from a strong consumer spending environment. Not all retailers are making the most of it, however. Target just reported its strongest same-store sales numbers in 13 years, and CEO Brian Cornell says strong consumer spending is at least partly to thank for that. “There’s no doubt that, like others, we’re currently benefiting from a very strong consumer environment – perhaps the strongest I’ve seen in my career,” he said in a call with investors on Wednesday, CNBC reported. 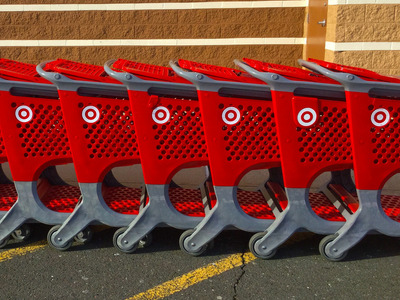 Traffic to Target’s stores rose 6.4% during the second quarter – the biggest increase since 2008, when the retailer first started reporting that metric, according to the Associated Press. “We’re seeing a great consumer response, unprecedented traffic. As we go back and look, we’ve never seen traffic growth like this,” Cornell said on CNBC’s Squawk Box on Wednesday. Target joins a collection of retailers including Walmart,Nordstrom,Kohl’s, and TJXCompanies that have reported strong earnings results this quarter, which analysts say is partly due a strong economy and improved consumer spending. In July, retail sales were up 0.4% on a seasonally adjusted basis, an increase of 4.9% unadjusted year-over-year, according to The National Retail Federation. Analysts say the tide may be turning on the retail apocalypse, which defined 2017 and wiped out thousands of stores. “Today’s results from Target serve as confirmation that the American retail sector is enjoying a renaissance,” Neil Saunders, managing director of GlobalData Retail, wrote in a note to investors on Wednesday. Saunders added that Target is a good “bellwether” for consumer sentiment as it serves a wide selection of customers across different categories. The strong uptick in its salesproves that sentiment is upbeat andspending is fairly carefree, he said. But this sentiment isn’t lifting all retailers. Both Macy’s and JCPenney’s stock tumbled earlier this month after reporting earnings. JCPenney was down by as much as 25% in premarket trading and downgraded its full-year guidance for earnings. A divide is growing between stores who have been able to adapt to changing times and those who are now lagging behind. “I think you’re seeing winners and loser right now in retail. We took a path that said we are going to invest in the long-term,” Cornell told CNBC. 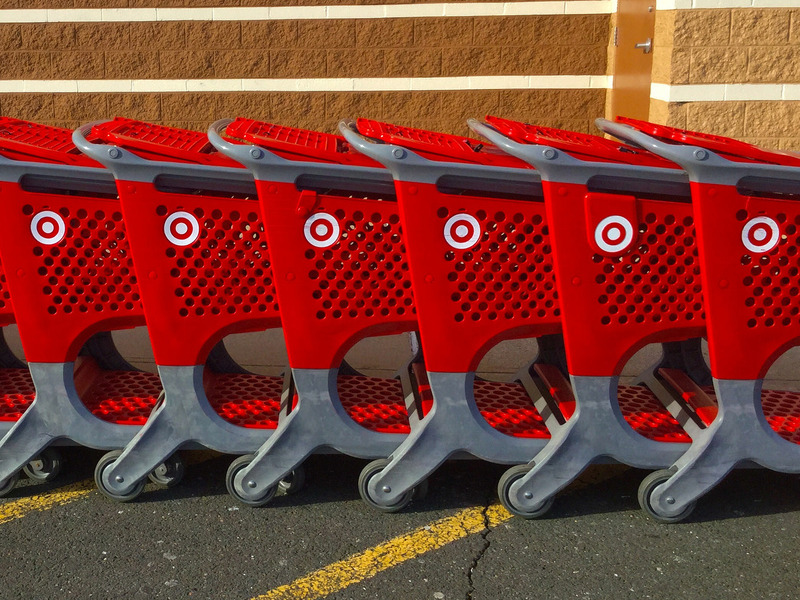 Target has been investing in its stores, opening smaller locations in urban centres, rolling out new partnerships and private-label brands, and doubling down on e-commerce, an area where it has lagged behind its competitors.